The tiny super weapon has been ready to hold your files instead of destroying your house. 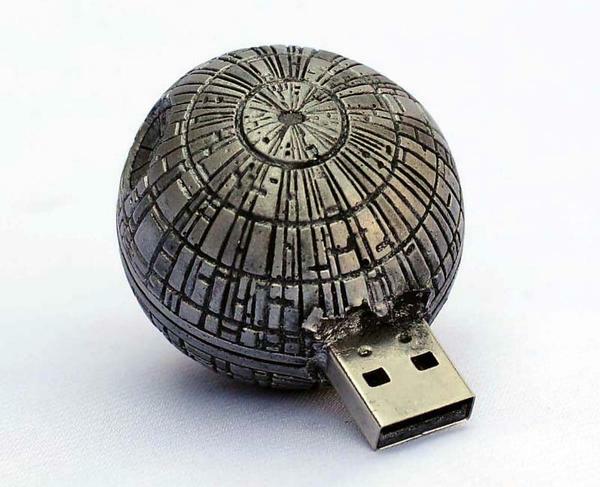 If you’re curious, let’s go on checking the Star Wars Death Star USB drive. This is a very cool USB flash drive themed by Star Wars, the classic sci-fi franchise by George Lucas, ad handmade by JP, a crafter in Round Lake. As we can see from the images, the USB flash drive is shaped as a miniature Death Star, the iconic space station and super weapon from the universe of Star Wars, and comes with exquisite details from its original design. Moreover, in the mini Death Star there is a flash memory with an option of different capacities from 1GB to 16GB in order to store and guard your digital files. 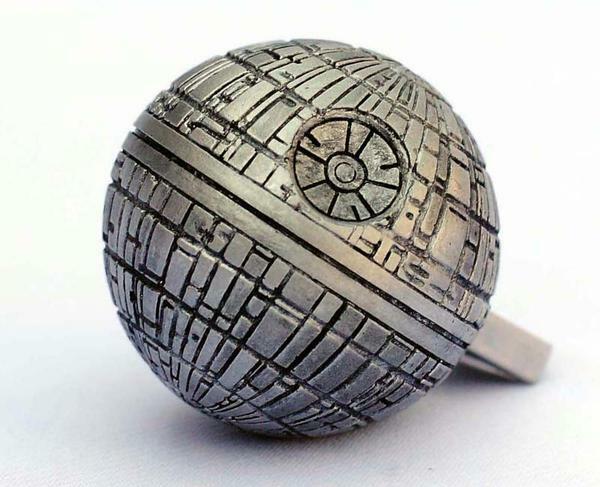 Apart from that, the Death Star casing is made of solid cast resin, and measures 1.5 inches around. The handmade Star Wars Death Star USB drive starts at $25 USD. If you’re interested, jump to Etsy for more details. Additionally, also don’t miss other nice options via “USB flash drive” tag.